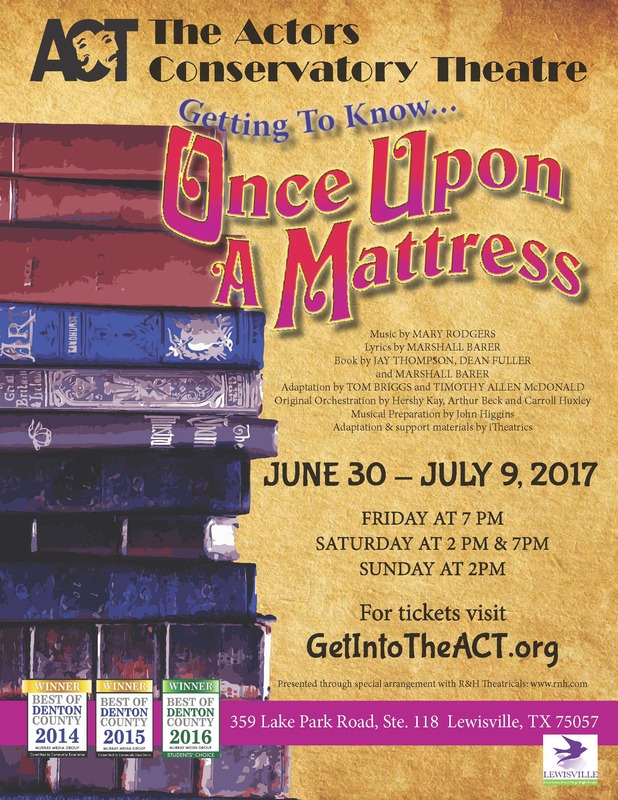 If you thought you knew the story of The Princess and The Pea, you may be in for a walloping surprise! Did you know, for instance, that Princess Winnifred actually swam the moat to reach Prince Dauntless the Drab? Or that Lady Larken's love for Sir Harry provided a rather compelling reason that she reach the bridal altar post haste? Or that, in fact, it wasn't the pea at all that caused the princess a sleepless night? Carried on a wave of wonderful songs, by turns hilarious and raucous, romantic, and melodic, this rollicking spin on the familiar classic of royal courtship and comeuppance provides for some side-splitting shenanigans. Chances are you'll never look at fairy tales quite the same way again!